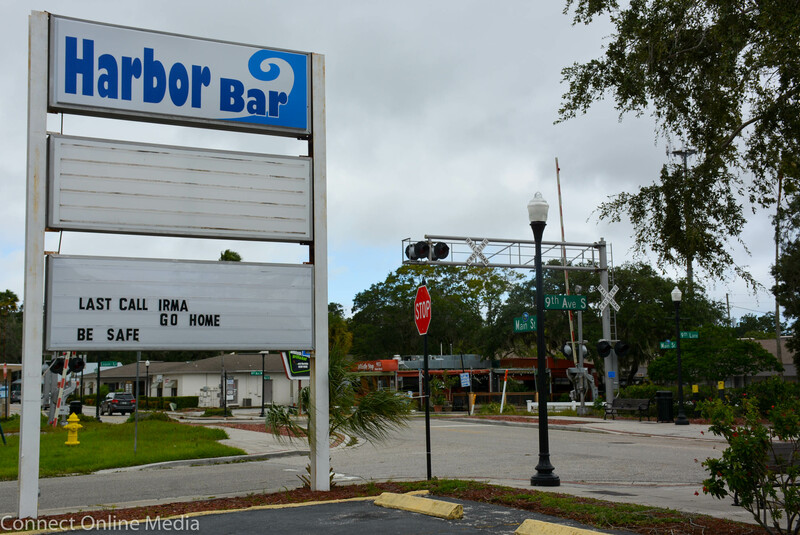 The Harbor Bar on Main Street in Safety Harbor had a message for Hurricane Irma in the wake of the Category 2 storm, which blew through Florida earlier this week packing strong winds and heavy rain that left millions of residents without power. 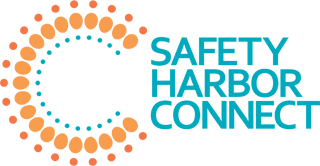 Shortly after Hurricane Irma blew through the state of Florida on Sunday, September 10, 2017, the cleanup and recovery process began. Many Safety Harbor residents and businesses lost power in the wake of the Category 2 storm, but that didn’t stop Harborites from helping each other out in a time of need, as stories of hard working City employees and neighbors helping one another have been plentiful in Irma’s aftermath. From people with power offering a place to charge cell phones and get a respite from the heat, to neighbors helping remove felled trees and offering to feed and house displaced residents, the way the community banded together in a time of crisis has been one of the more heartwarming aspects of this terrible disaster. 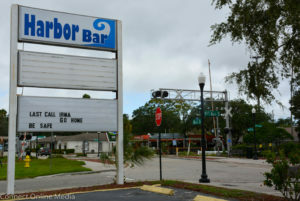 “I am very proud of the way our city employees and residents came together to help one another in the aftermath of Irma,” Mayor Joe Ayoub told Safety Harbor Connect by email this week. Indeed, the tireless efforts of City employees, from the fire department to Public Works staff to workers at City Hall, were repeatedly praised in the hectic days leading up to and following the storm. 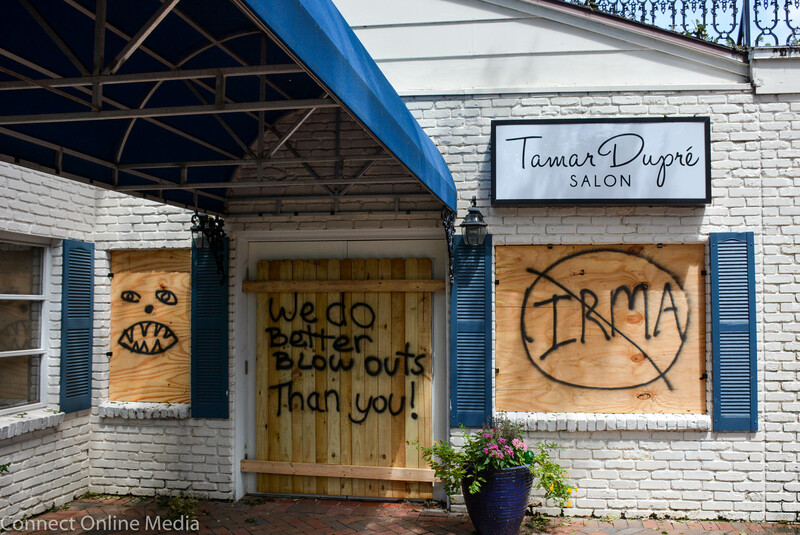 The owners of Tamar Dupre salon left a message for Hurricane Irma at their boarded-up business. “Safety Harbor Residents-your Fire Department, Public Works, Leisure Services, Pinellas County Sherriff Deputies, and countless other city employees worked many, many hours the last week to prepare and protect the residents from Irma,” City Manager Matt Spoor commented on our article about the storm’s aftermath. Spoor, who began working with emergency operations officials and City staff well in advance of Irma’s arrival, also received kudos from the City Commission, which was forced to hold its regularly scheduled meeting on Monday due to time-sensitive items on the agenda. 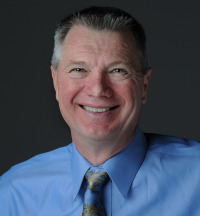 “I have been involved in some form or fashion with this government for almost a decade now, got to know Mr. Spoor quite well, and I’m a big fan of his,” City Commissioner Scott Long said Monday night. “But I think these last couple of days have really showed how luck the City is to have him as their City Manager. Other commissioners spread the praise around. Commissioner Cliff Merz was quick to highlight the teamwork of those who helped prepare hundreds of sand bags in advance of the storm’s arrival. 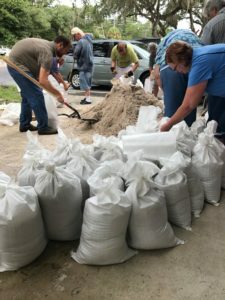 “Seeing the effort and looking in the eyes of the people, seeing the sincerity, the hard effort, the staff did a fantastic job,” Merz said, adding the efforts will have to continue for the next week, at least. Ayoub, who spent hours canvassing the city and answering residents questions after the storm, told us he was impressed with the way the community responded to a very difficult situation. “As far as our residents a perfect example of how neighbors are helping each other out happened when I was driving around the day after the storm to survey the aftermath and stopped at a house to talk to the owner where a tree came down and crashed down on both of his cars in the driveway,” he wrote. “Within one minute of me being there two neighbors drove up and offered to help cut up the tree with their chainsaw. The City understands residents have been displaced by Hurricane Irma, some still without power, late fees for utility bills due the month of September will be waived. Please take care of your home and families and pay your utility bill as soon as possible. I would like to know why Duke energy told us that Safety Harbor sent a report that Safety Harbor was fully restored when we as well as 12 other homes as well as 3 businesses on Main Street were without power still. Who from Safety Harbor told Duke WE were fully restored ? Duke brought us back on line in 48 hours, pretty impressive. My daughter back on line in 24 hrs. A huge salute to City of Safety Harbor staff, especially public works, for exceptional work and efforts. It was a tough week for everyone, but every city worker I encountered, not only were busting their hump to help city residents, they were friendly, positive and supportive. That is all good stuff. I’d like to add a hats off to the staff of Safety Harbor Senior Living on Main Street. The workers from all shifts stayed inside the facility to care for the residents who were not taken home with family members. The staff moved all residents to the second floor and moved furniture to accommodate everyone. They remained there around the clock for 48 hours and provided excellent one on one care. It takes a special kind of dedication to do this while at the same time having to be very concerned about their own families and homes. It doesn’t get any better than this. MY BROTHER RICK BURKE OR “CITY RICK” HE IS ALSO CALLED BY ALL THE SAFETY HARBOR FRIENDS WAS ONE OF THE UTILITY WORKERS FOR THE CITY THAT KEPT THE TOILETS FLUSHING! HE HAD GENERATORS IN ALL THE LIFT STATIONS MAKING SURE NOTHING STOPPED WHEN WE LOST POWER. HE AND HIS CREW KEPT CHECKING THEM TO KEEP THE CITY RUNNING.ALOT OF TOWNS DID NOT DO THIS AND HAD PROBLEMS.WE HAVE THE BEST CITY WORKERS WE COULD ASK FOR. I agree with you Mary, we do have great city workers! Thank you City Rick and ALL the city workers for the hard work this week and all you do throughout the year. Mary, please tell your brother Rick we said THANK YOU! A HUGE thank you to all of the City of Safety Harbor employees! They were on the job first thing Tuesday morning working to clean up the city and all had a smile on their face. This is the small town charm we all love!! I’m new in Safety Harbor, and I’m very happy for being part of this community, especially after I witnessed the helping hands between neighbors after the hurricane. Our neighbor, John Caraway, hooked up 4 houses to his generator to run the refrigerators for his neighbors. Whatta guy!! Great neighbor!